During our Live Music Cruise on Sunday 16th September we will be running a Silent Auction, bids can be made prior to the cruise using this form to enter your bid. Online bidding will close on Friday 14th September 2018 at 2 pm, further, bidding can be made during the cruise. Item 1: Christmas Cruise onboard the TSMV Gunnamatta for 50 people with cocktail food being served throughout the cruise, valued at $3,750-00. 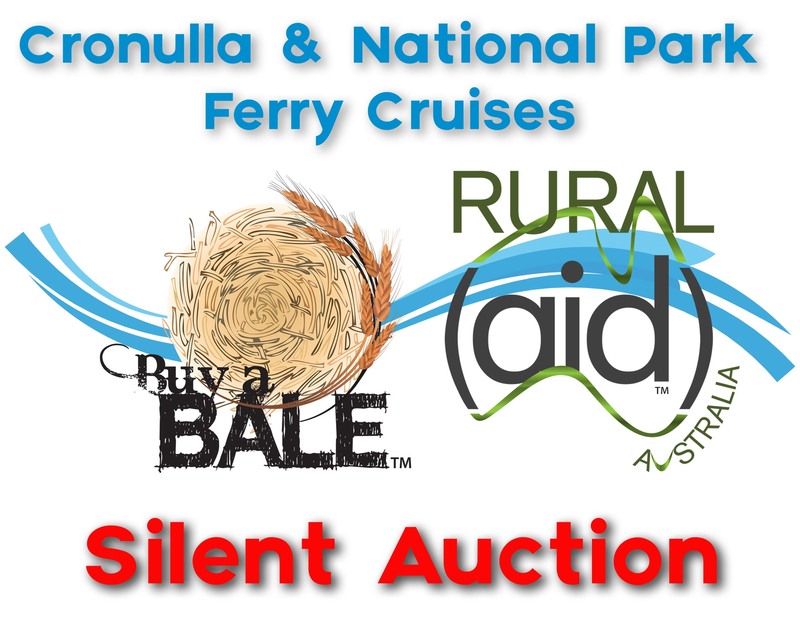 Donated by Cronulla and National Park Ferry Cruises. Item 2: Helicopter joy flight for 3 people (max total weight limit 240kg’s) departing from Bankstown Airport flying over Olympic Stadium east over the Harbour Bridge then to Sydney heads and returning to Bankstown Airport (may even be some whale watching involved) total flight time is approximately 90 minutes, valued at $800-00 plus. Donated by Peter Clisdell. Bidding for items in our online auction has now closed. If you are attending the music cruise on Sunday 16th September 2018 you will be able to place bids.